A link which marked as No-Follow links tells the Search engines to don’t follow this link. So NoFollow links cant increase pagerank.But there are some benefits for the NoFollow links. Commenting on a popular website’s blog will give you more traffic. For example if you are commented in a blog which is related to your website, other users will click on your links to know more. So there are some other advantage for no-follow links other than SEO. Yes, it will help to get better position in search results. The nofollow links are invented by Google, to stop spam. So Google does not count it as a valid backlink. But other major search engines(except Google) will consider NoFollow links as a valid backlinks! Yahoo, bing and other search engines still counts nofollow links and this can bring you more organic traffic. It is not a good way to buy backlinks, backlinks should come naturally. If your website have only DoFollow backlinks, this may penalties your website. So same amount of dofollow and nofollow links can give you better search visibility. Yes, Alexa will count NoFollow links as backlinks, So you can get better ranking in alexa! Most of websites treat external links as NoFollow links. 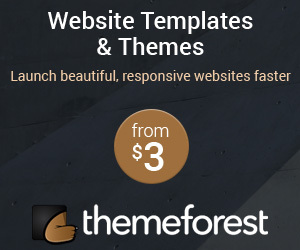 Best and easy way to get the backlinks is guest commenting. And thanks for reading my first blog! i m not sure whether alexa counts no follow..i have got many nofollow backlinks but alexa shows very few links..what might be the reasons of that??? It may takes time to show backlinks. Alexa will miss or cannot fetch some backlinks. Thank you for your question. I hope this helps. Hi Rudolph, If you are using WordPress, you should use Akismet plugin. This post can help you 4 Tips to Make WordPress Blog Spam Free. You are right. NoFollow links are just as important. While they may not add to your pagerank it has other benefits as you have pointed out. Alexa does count NoFollow links as backlinks. How to is there any particular ratio for no follow and do follow links? No friend, not such ratio for NoFollow and DoFollow. You doesn’t need to worry about the ratio. I definitely agree on you, I really believe that no-follow backlink still matter just like do-follow link. A good balance of this both link can really help us boast ranking. 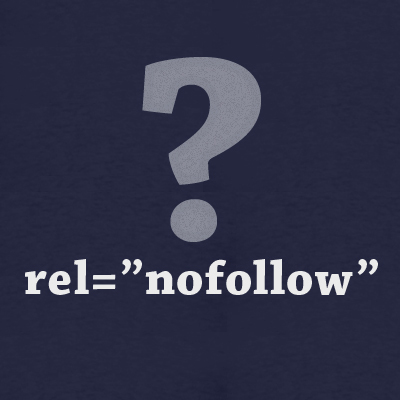 Because NoFollow is contributed by Google to avoid spam. wow…i used to hate commenting on nofollow blogs..very nice article keep it up.. So wait bing and yahoo count nofollow links? i had no idea of this lol i guess ill start making more nofollow then.